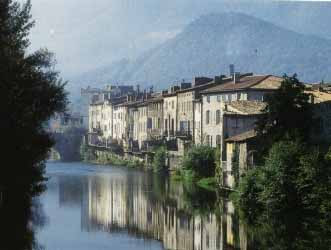 There are many picturesque towns and villages nearby. Montolieu, the pretty book village is well worth a visit, known for the many quaint little book shops and ‘Diversion’ the stunning glass-blowing workshop where you can create your own piece of glassware. 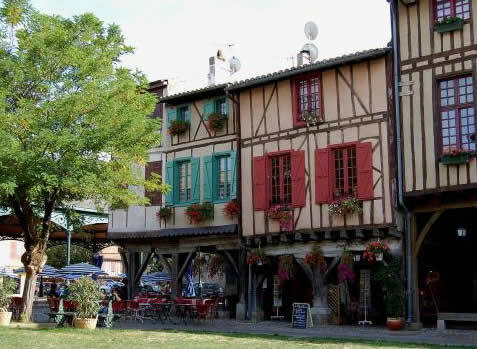 Mirepoix with its pictureque timbered square and popular Monday market also boasts countless festivals throughout the year, including the apple festival and puppet festival. 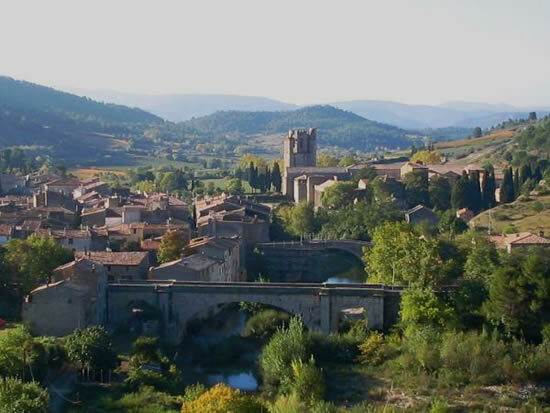 Limoux, on the banks of the river Aude where the famous ‘Crémant’ sparkling wine is produced also has a colourful annual festival ‘Las Fécos’, between January and April. 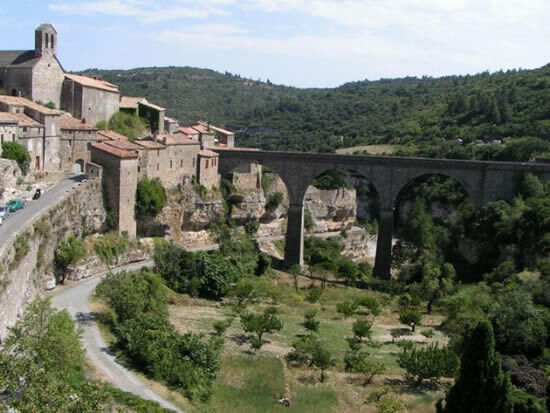 Minerve is also a stunning place, with charming cobbled streets and stone houses perched high on a thin sliver of land with river running on both sides, only accessible by a high bridge.